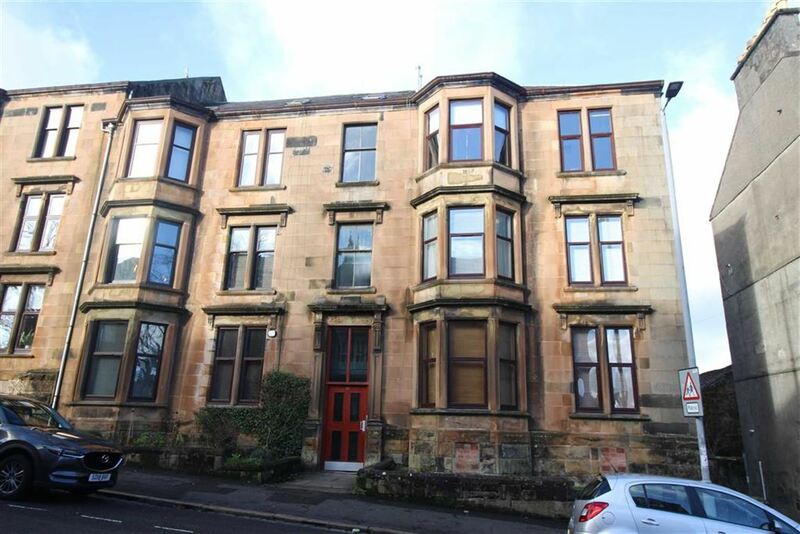 Occupying a West End location this partially furnished one bedroom ATTIC FLAT is conveniently positioned for transport facilities including Greenock West railway station and local amenities. 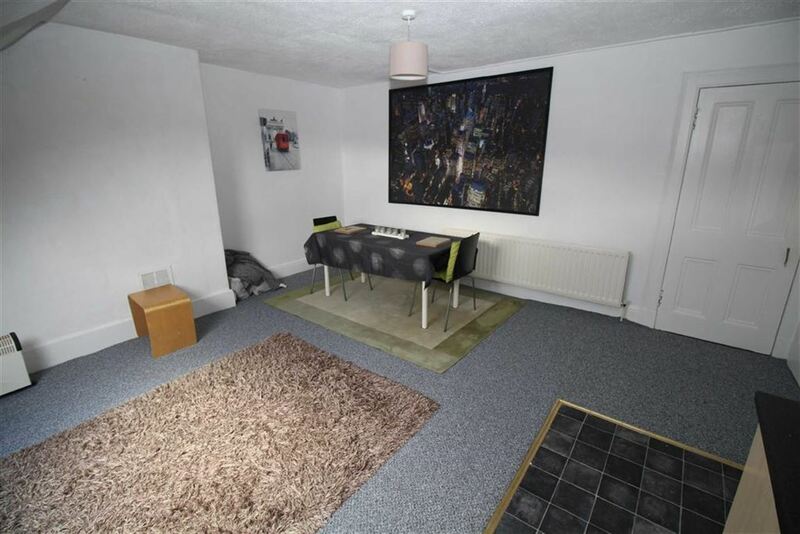 Specification includes: double glazing and the building is protected by a security door entry system. There is a shared rear drying green. 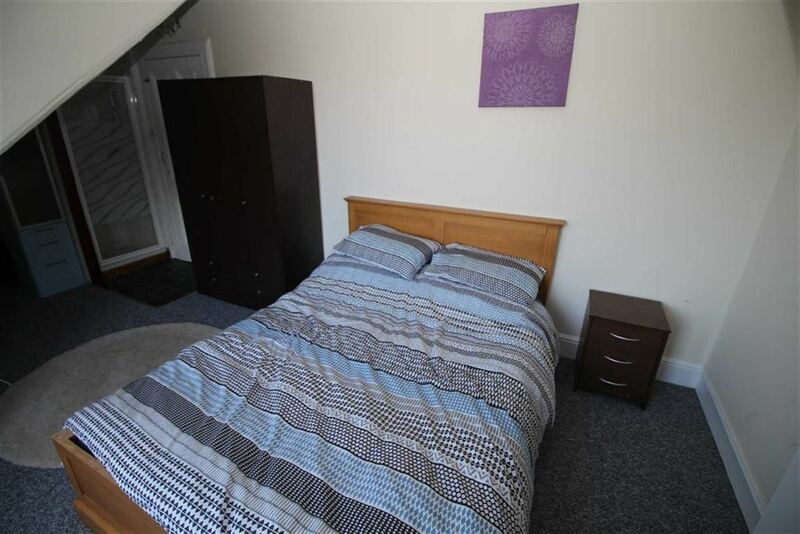 Apartments comprise: Shared entrance vestibule with separate door leading to private staircase which leads to the Upper Landing and benefits from an inbuilt storage cupboard. 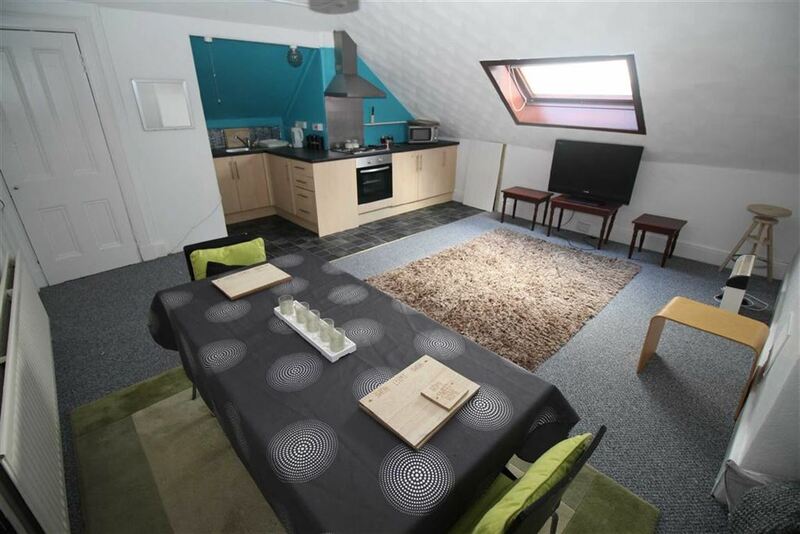 There is a spacious Lounge / Dining Room with “Velux” window. 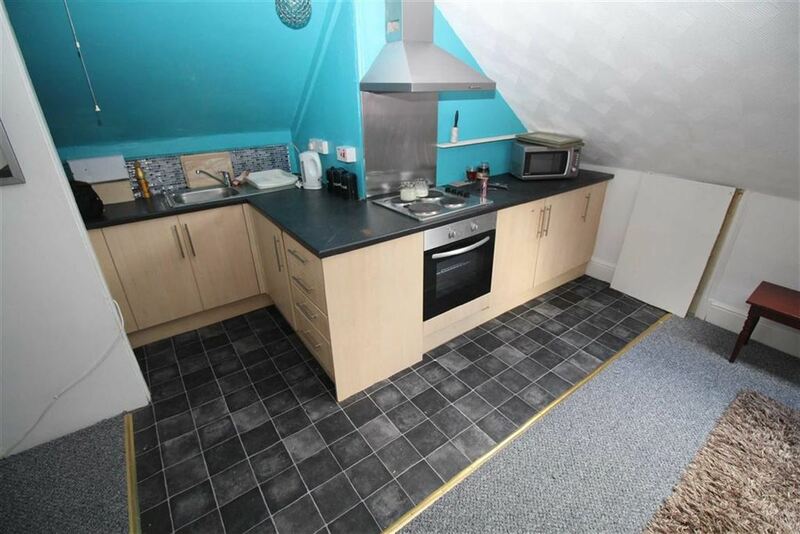 The fitted Kitchen is on open plan with maple style units and grey/black toned work surfaces. 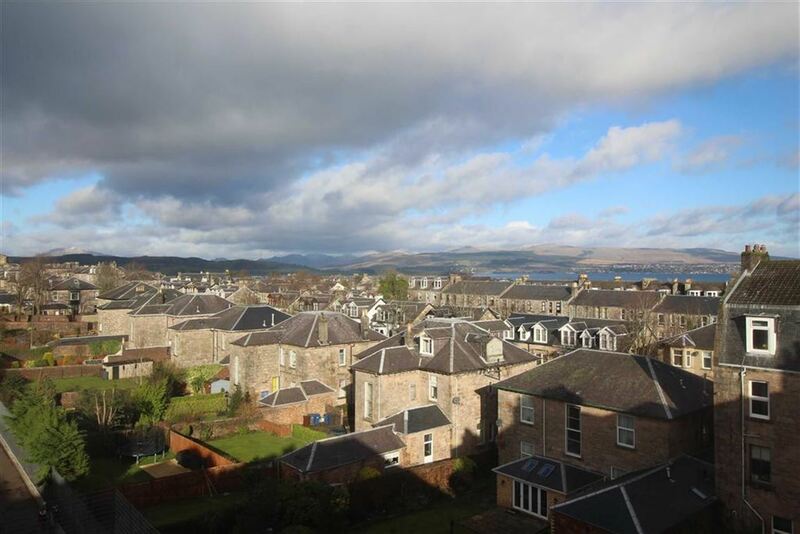 Appliances include: stainless steel chimney extractor hood, electric hob, oven, fridge/freezer. A Utility cupboard houses the washing machine. 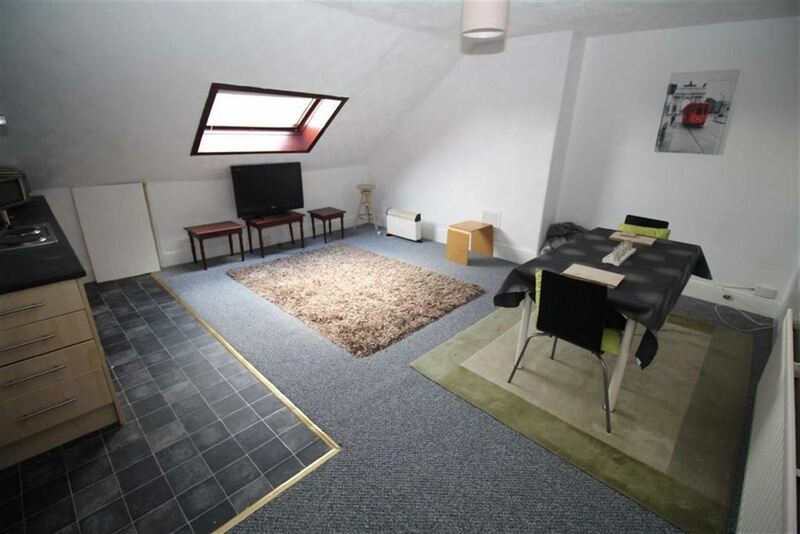 The rear facing double sized Bedroom has a 3 light dormer window with views over the West End. A shower cubicle is located within this apartment. There is separate WC compartment with “Velux” window, WC and wash hand basin.